In an attempt to stir up some excitement, which I think is working very much, Justin Timberlake reveals the official track listing to his upcoming studio album The 20/20 Experience: 2 of 2. On his official Instagram page, the singer-songwriter and actor is posting snippets of video outlining the titles of the songs. All of the eleven titles have been revealed, with the exception of the two additional tracks from the deluxe edition. Together with the first part, The 20/20 Experience: 2 of 2 will be released as a compilation called The 20/20 Experience: The Complete Experience. Checkout the official track listing of The 20/20 Experience: 2 of 2 by Justin Timberlake. The lead single entitle Take Back the Night, which is the fifth track from the lot, has been released earlier together with its music video. You can listen to the song below, so you'll know what to expect from this much anticipated album. 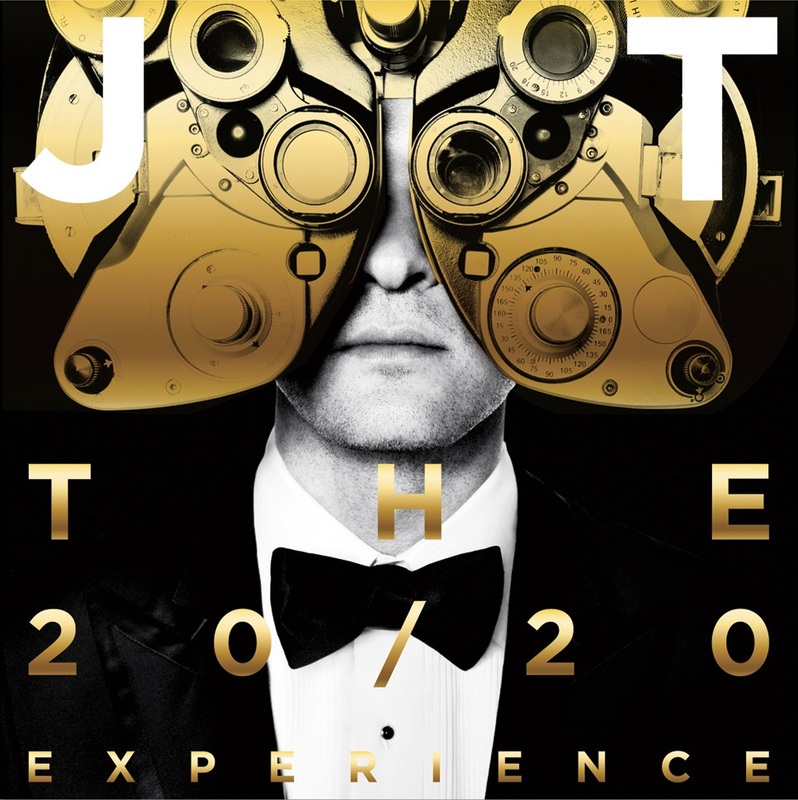 The 20/20 Experience: 2 of 2 by Justin Timberlake will be released on September 27, 2013, just a few months after the release of the previous one.